This looks promising! I can't wait for this series and hopefully there will be English subs. thank you for the updates @jwand ! Can't wait until this comes out next month! I hope we get to see a trailer with all the actors soon! haha speaking of the trailer...the official trailer is released!! super excited! Thank you very much @sugarplum892! I have updated the first post to include the new trailer. You are correct about the change in the English-language title. 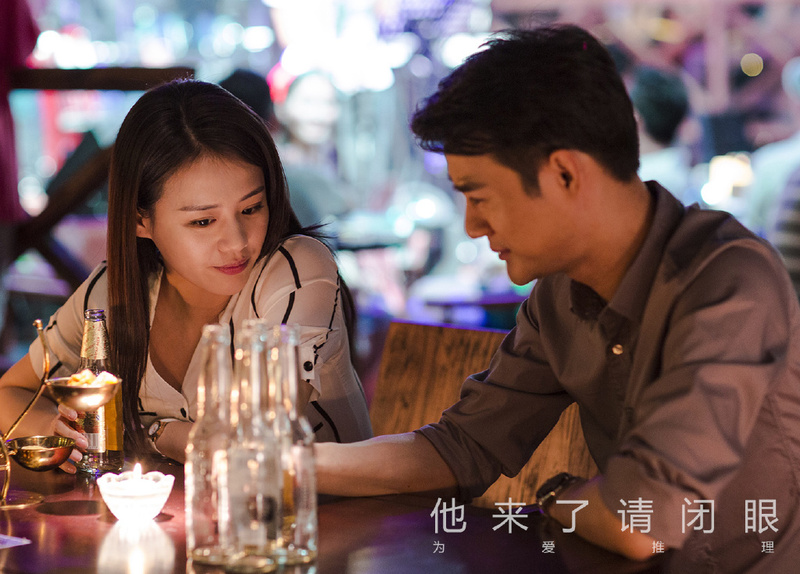 Baike.baidu.com is also now showing Love Me If You Dare as the new title. Can't wait for the broadcast! Based on the trailers the drama looks promising and suspenseful! criminal psychology...im so gonna watch this!! Yay! Another Hua Ge drama. I'll prob watch it for Wallace not sure about the female lead though. When is it airing? A "coming soon" TV spot for Dragon TV Network which will begin broadcast on October 15. Wow, new preview looks awesome too! Genre + at least two eyecandies + one twisted antagonist = here's my money, let me watch it already! Thanks for sharing! I like this trailer better lol! Criminal psychology? One of my favorite genres! Definitely gonna watch this! Okay added to to-watch list. Can't wait! YAY another Wallace Huo drama. The trailer looks really great. Can't wait until it starts. Im going to give it a try, though Ill wait until it ends. Cant go through another TJoF waiting-for-the-next-week thing. TVB did great series on this genre. We'll see how cdramas play out.